See how our AI MVPs have transformed these products, companies and industries. Does AI benefit your sales force? Most sales platforms used in the field simply facilitate orders, and do not leverage AI. Liquid Decisions does both. We use market, demographic, and behavioral trends to provide targeted sales recommendations to our customers. Used by the Food & Beverage and Retail industries, Liquid Decisions enables more time to be spent selling, and less time fussing around with the technology. Liquid Decisions remains the most performant, device agnostic application built from the ground up to be a leading mobile, AI-powered, highly scalable and fault tolerant store sales application for retail in the cloud. Your Machine Learning Unifier: UI and Algorithms. Leverages ours and your ML algorithms to provide a user experience for your internal teams. Deliver AI insights from information to warnings to errors to actions to work to your employees, managers, stores and partners. Businesses have a plethora of data, but much of it is not being used. InsightPop® uses sensor driven event models with deep learning neural networks to learn your company’s data to anticipate, predict and provide actions for managers and sales reps to take in order to achieve goals. Our algorithms are trained to constantly learn from the questions our clients are asking so that we can anticipate the key KPIs needed for growth. Consumers are not interested in generic messaging. Deep learning and augmented reality power this recommendation engine. 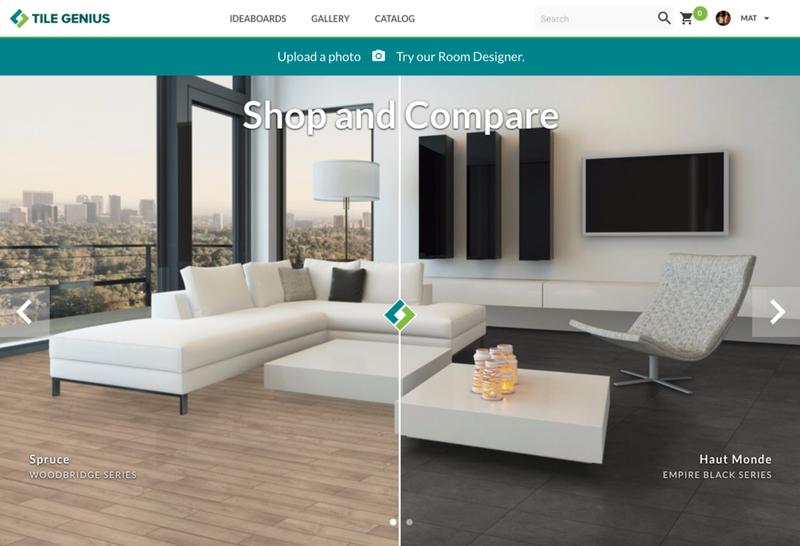 KnowMe® learns a consumer's style and recommends products in a visual way, personalizing the online buying experience. Using a prescriptive data model, Liquid lets you use voice commands and natural language to query your data. Often, voice commands can be used to reduce the technological barriers. Engage® helps you discover your work in one step. Powered by AI, Perform is the goal and activity management system. Perform allows for the creation, distribution and reporting on thousands of goals, while recommending activities to the workforce to achieve those goals. Perform® makes setting and acting on goals easy. Through regression analysis and deep learning, Perform® learns how your best sales reps work and scales their behavior across your sales teams and across your retail store partners. Perform recommends the right activities to help you achieve your sales goals. Our dynamic leaderboards are not a one size fits all. We pinpoint our recommended activities based on fine-grained clusters, thus ensuring your sales team and stores get the most relevant activities to achieve goals. Perform ensures your sales are goal driven. Eliminate friction from your order to cash cycle. In the supply chain space there are many existing inventory management systems such as SAP ERP for ordering and SAP SCM for supply chain management. Frictionless® is a uniquely different, light-weight add-on that compliments your supply chain. Frictionless augments your warehouse or ERP system. We use AI to reduce inefficiency in your supply chain by providing insights to optimize time, money, and resources.